Like Travertine, Soapstone is often over-looked as a countertop material. This steatite, or consolidated talc, is soft to the touch, yet virtually indestructible and versatile. Lets learn more. 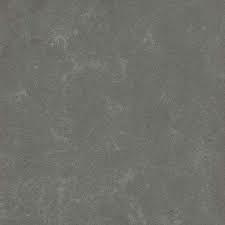 Soapstone is a naturally quarried metamorphic rock that is often used for countertops, flooring, sinks, etc. The most abundant material in soapstone is talc, this gives soapstone the “soft touch” that it is known for. Don’t let the word ‘soft’ fool you, this stone is extremely tough. How tough you ask? The outer layers of the Christ the Redeemer statue in Rio De Janeiro is made of this stone. Soapstone has a handful of pros. Arguably the two most important pros are its durability and lack of maintenance. It is an extremely dense stone, which leads to its durability. It is even more dense than marble, limestone or granite. Because it is nonporous, liquids can not penetrate its surface, meaning it can’t stain. This is why it is often used for chemistry lab countertops. The benefits extend when you learn Soapstone doesn’t require sealing. A little oil on the surface and it will take on a brand new look. Adding to the maintenance benefits, soapstone is resistant to erosion and heat, so pot bottoms and lemons are welcome. Another pro is its timeless dark beauty. The beauty lies in the color variety, from dark gray/almost black to blueish or greenish gray, and on to light gray with either light, or dramatic veining. Keep in mind, price often changes based on installation type, tile or slab, countertop edge and thickness, etc. 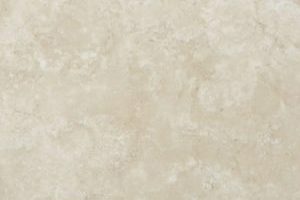 In terms of price, it is often more expensive than granite and less expensive than marble, though there is a price overlap. Soapstone is often quarried in smaller slabs meaning there may be more seams in your countertop, depending on the size. 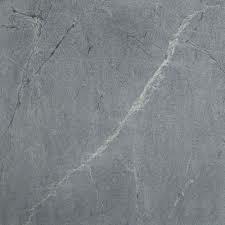 Though it is durable, soapstone scratches easily but can be easily buffed out. It also naturally darkens, meaning if you fall in love with the exact color of your stone you may need to take extra care to keep it that way. If a virtually maintenance-free, durable, and beautiful countertop is what you have in mind for your kitchen remodel or construction, consider Soapstone and contact us!